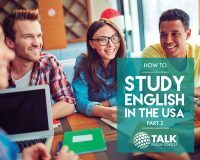 Where do you plan to live while studying English in the US? TALK English Schools, and some other ESL language Schools, offer various accommodation options and arrange homestay, on-campus, off-campus options and independent short-term hotel or apartment living for each of their centers. The most common accommodation options available to international students coming to study in the USA are homestay, student residence, individual apartment or hotel living. These types of residential arrangements differ not only in the kind of day to day living and atmosphere they offer, but also in cost. 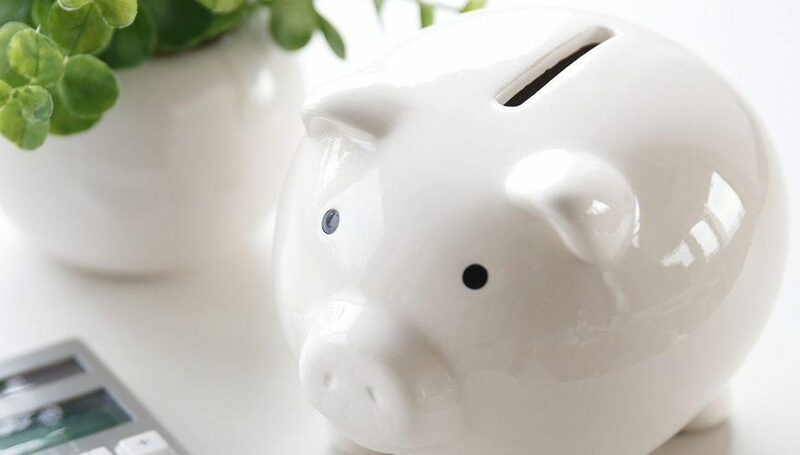 Here is what you need to know about each of these options, their advantages, disadvantages, and relative costs. By choosing this option it means that you occupy a bedroom in the house and live with an American host family. A family who is there to support you. Full language immersion and the opportunity to converse in English with many native speakers. The cost: the homestay option may be the overall cheapest housing option, as meals are usually included in the cost. Many students find that homestays are an ideal option as host families provide them with the best opportunity to learn about the country they are living in and share new experiences with one’s adopted family abroad. This option is very popular with young people seeking to have more independence while they are studying abroad. It is usually offered by the school on a weekly rental basis and payment plan. You can usually opt for shared or single rooms. You learn to live independent of your family – that’s called life skills! – and have companions with who you can share the experience of becoming an independence self-sufficient adult! Living by oneself in a single apartment is typically the most costly student-housing option offered by schools. However, for those students who wish to live in an apartment but cannot afford it by themselves, sharing the cost with roommates is a good way to greatly reduce living expenses. It is important to remember that with hotel stays, the rates are variable and usually rise in high season. rent a 2 or 3 bedroomed apartment to share with other long-term students and share living costs, bringing down your overall cost quite considerably. It is also wise to rent a furnished rather than unfurnished apartment. hear English spoken like a native and have your language, pronunciation, grammar corrected by people you want to see you become fluent and are on your side! Student Accommodation means you’re surrounded by other foreign students with lots of opportunity to talk, but perhaps best not to listen too much! If you value your privacy, hotel accommodation is expensive and you need to be aware that while it is easy to do this, not to get isolated in your room. Another tip about independent accommodation: try to avoid neighborhoods with high immigrant populations, especially if their native tongue is the same as yours! The accommodation section in our e-Guide list the accommodation options at each of our schools, plus it provides average rates for other types of independent accommodation options – Short Term Rentals (studio or 1 bedroomed), Youth Hostels (where available) and Hotels. TALK English Schools offers and arranges Homestay, On-Campus and/or Off-Campus options each of their centers. The Application Fee is $150. Download now our e-Guides series and learn more about student accommodation for international students in the USA!